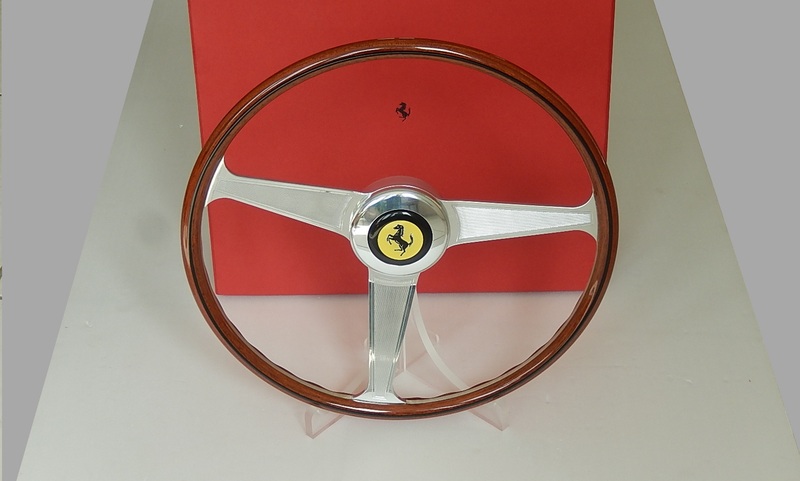 Ferrari 250 GT 2+2 (1962-1963) wood steering wheel made in Italy by Nardi . Perfect conditions from private collection, in its original Ferrari box.
. Nardi logo on one of the spoke.